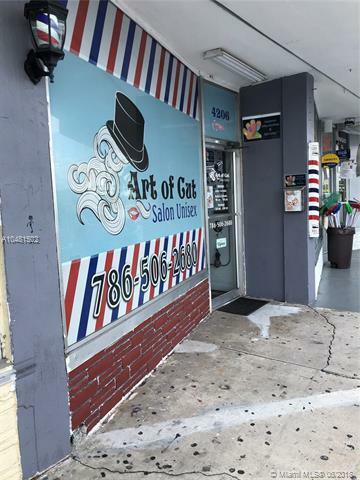 Hialeah Barber/Beauty Shop, On Busy Retail Shopping Strip lots of walk in clients, steady clientele of approx. 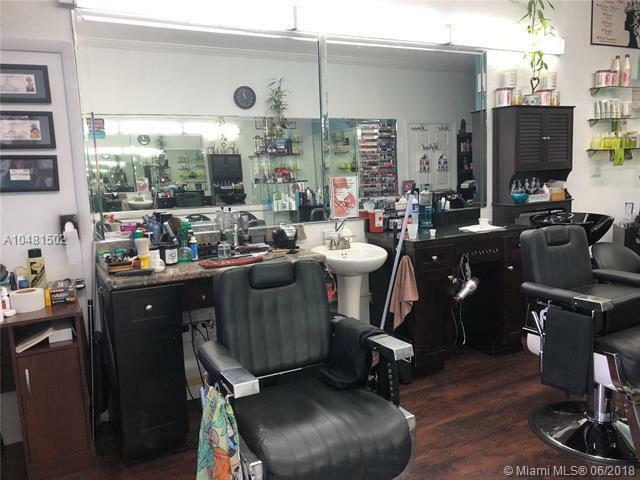 500 clients, Currently operating are two barbers seats, One Hairstyle Seat, Two manicure station and one private large room for massages and facial treatment room. 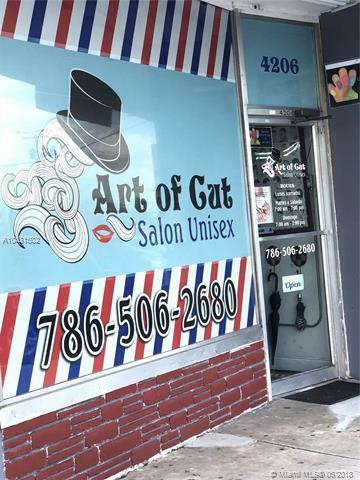 This is a unique location due to scarce beauty salons in the immediate area. Has resale license, City occupational and state license. 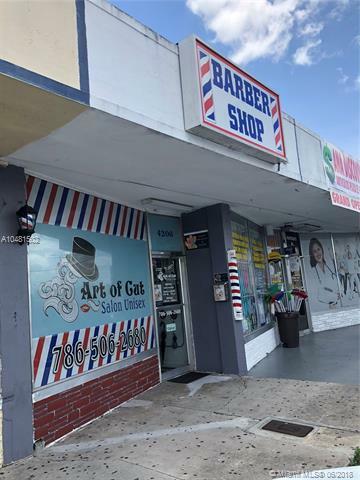 Shop has a lot of potential you can increase in any industry facet, Shop is producing appx $100K in gross. Owner is moving due to family issues. Lease is Yrly. A lot of walk-in clients, shopping center has Medical Clinic, Coin Laundry, Across the street a Busy 24 hour restaurant. DO NOT BOTHER OCCUPANTS TURN KEY just bring your scissors. Plenty of parking front and rear build. Listing courtesy of Majestic Realty Services.